How Hormones Affect Weight Loss ? Learn how hormones affect weight loss and if they are the reason that you have hit a plateau and the scale won’t budge no matter what you do. You’re working on shedding another ten pounds or so, but your body seems to have hit a major plateau. No amount of exercise, dieting, or healthy meals appears to be working. A sudden decrease in weight loss may not have anything to do with your effort. In reality, it may have everything to do with your body’s hormones. Wait a minute. What do hormones have to do with weight loss? Hormones control a lot of functions in our bodies, from immunity to behaviors. How we think, act, stay motivated, and even how our internal processes work all boil down to good old hormones. And, yes, they have control over our weight loss. If you’re having problems losing weight, you may want to check with your doctor to rule out a possible hormone issue. Don’t worry, though – it is possible to reset your body and get those stubborn hormones back on track. What Do Hormones Do to Our Bodies? Hormones are small control units of our bodies. Think of them like little delivery people that send important communication to every area of our bodies. They control our emotions, tell us when to grow, ramp up the immune system when necessary, and help develop our body systems. They even coordinate information between systems to make sure everything functions properly. But, not all cells get affected by every hormone. According to PBS, hormones only interact with the cells that have receptors for them. It’s kind of like a magnet. If you put them together the right way, they attract each other; if you try to change the position of one, they push each other apart. Endocrine disruptors are chemicals that can affect the natural cycle of hormones.These sneaky guys can pretend to be a receptor for a hormone or block the hormone’s pathway altogether. The results are out-of-whack body systems and hormone imbalances. A hormone imbalance can also occur from an unhealthy lifestyle, like a poor diet or lack of activity. Of course, natural body changes that occur with aging, like menopause, can also be culprits. Hormones obviously have a lot of control over our bodies. Unfortunately, they also have the power to inhibit our weight loss once they get thrown off course. Hormones control everything that leads to weight loss: the amount of muscle you gain, how energetic you feel, and your metabolism, for example. If you’re not losing weight, you could have a hormonal imbalance that’s affecting one or more of these body processes. Take, for example, insulin. According to Healthline, this hormone is one of the most important for keeping your metabolism on track. If your body has an insulin imbalance, which happens to those with diabetes, your body can lose energy, gain weight, have trouble breaking down food, and raise blood sugar. You may notice that when you become stressed, you have a more difficult time losing weight. Why? 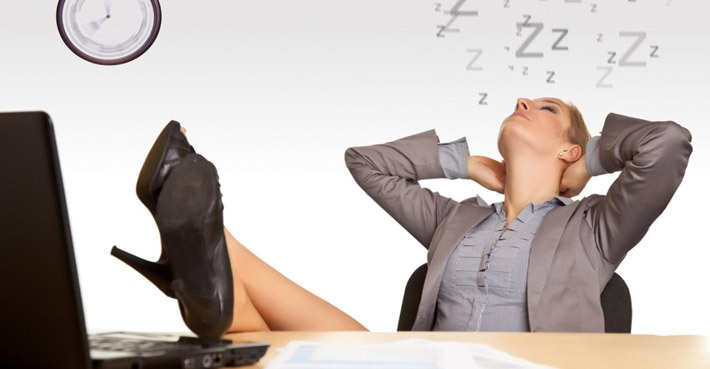 Stress can inhibit effective weight loss hormones and signal not-so-healthy hormones to start working. Your hormones could even trigger unhealthy snacking habits and a lack of energy that keeps you from working out. Other hormonal balances, which several factors can cause, may also to blame. A Rutgers study showed that when certain hormones were depressed in lab mice, they ate foods high in fat and bigger portions than usual . Mark Hyman explains that Reverse T3 is often the hormone that keeps the thyroid hormone from working properly, leading to hypothyroidism. Hypothyroidism is one of the leading causes of weight gain, especially in women. Reverse T3 can become active when the “normal” hormone, T4, gets affected by chronic stress, unhealthy dieting, chronic alcohol or drug abuse, or other significant changes in your body. This is another hormone that becomes overly-active from high levels of stress or mental health challenges. 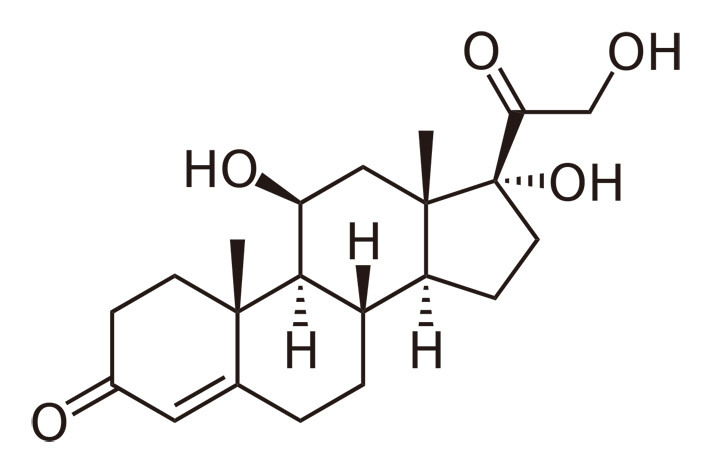 Cortisol is responsible for increased appetite, little energy, and even a loss of muscle mass. 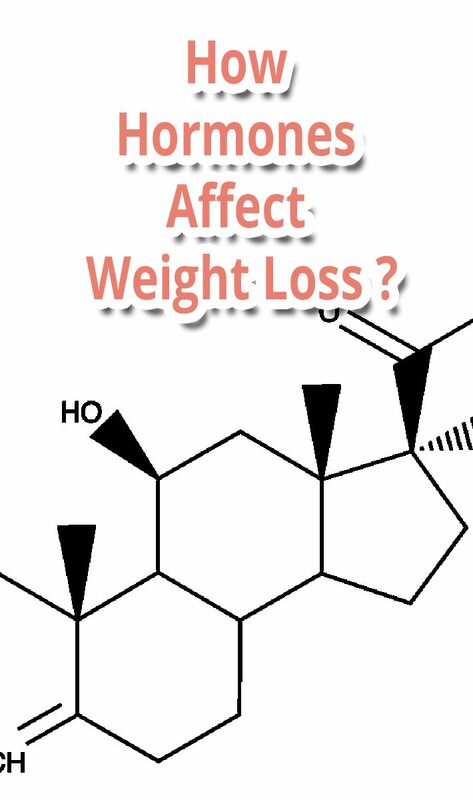 Your weight loss can suffer dramatically from increased cortisol levels. Yes, ladies. We have plenty of the naturally-occurring estrogen that makes us female. Unfortunately, estrogen is also one of the leading causes of weight gain. 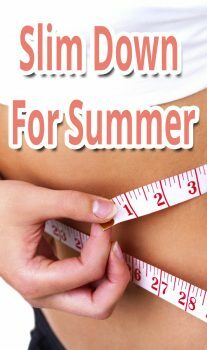 Estrogen then causes more fat to sit around your abs, making it harder to lose the weight. You may also lose muscle mass and gain weight around the hip area. So, what can you do to combat wacky hormones and get your weight loss back on track? You can reset your body to regain healthy hormone levels, and it doesn’t always require a visit to the doctor. First things first, you need to find ways to relax. Stress is the number one cause of hormonal imbalances, and you may not realize the impact it has on your weight loss until you find yourself 20 pounds heavier. Make time for yourself throughout the day, whether it’s a quick 10-minute walkon your lunch break or a long bath after work. You are an important factor in your weight loss success. One study published in the Journal of Applied Physiology showed that chronic sleep loss leads to increased insulin production and other factors that disturb metabolism . Watch your caffeine intake through the day and especially near bedtime. At least two or three hours before shut-eye time, cut off coffee, soda, tea, and chocolate, all of which have caffeine. Your diet can be a major culprit in your ability to lose weight, even if you’re eating healthy foods. Fruit, for example, increases leptin production. Leptin is supposed to signal to your brain when you’re full, but increased amounts of the hormone decrease its effectiveness, which can cause you to overeat. Too many carbohydrates, especially refined and processed (think packaged foods, bread, sugar, etc. ), on the system over an extended period of time can cause you to become insulin resistant. 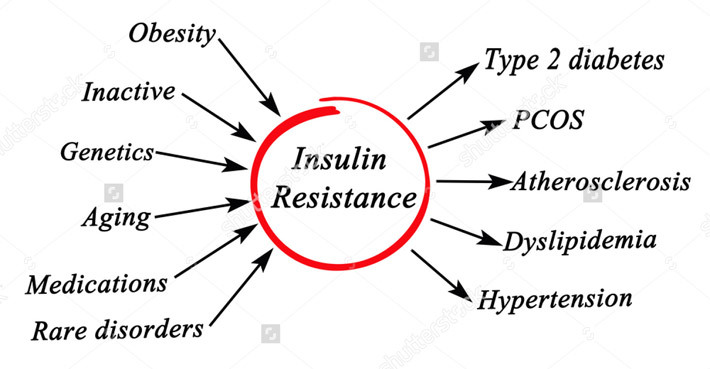 To make a long story short, when you are insulin resistant rather than insulinsensitive, your body can no longer process nutrients effectively. Good food and bad food… your body can’t really tell the difference anymore. 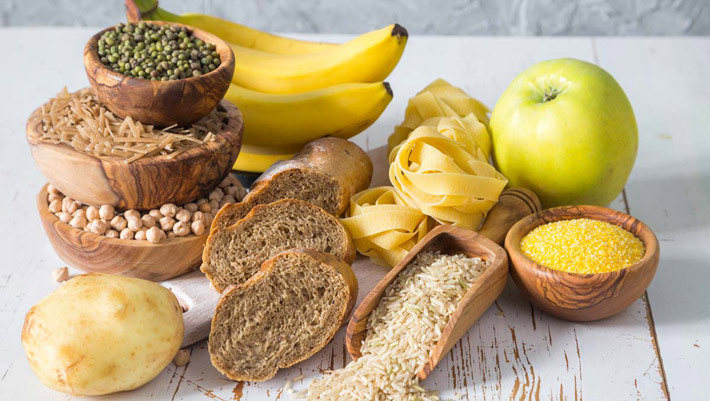 In order to fix this, you must do a complete detox from carbohydrates for a period of time until your hormones get a chance to reset, you become insulin sensitive again, and you can properly process foods and lose weight again.